Five-time world champion Mary Kom prevailed 5-0 against Kazakhstan’s Aigerim Kassanayeva. 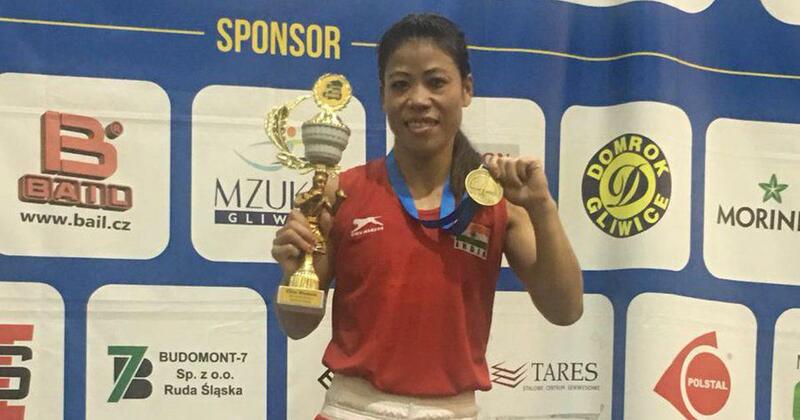 The seasoned M C Mary Kom (48kg) collected her third gold medal of the year while Manisha (54kg) clinched a silver in the 13th Silesian Open Boxing Tournament for women in Gliwice, Poland. Five-time world champion Mary Kom, returning to the ring after recovering from an injury that kept her out of the Asian Games, prevailed 5-0 against Kazakhstan’s Aigerim Kassanayeva to pick up India’s lone senior category gold at the event on Saturday. Her other two gold medals this year came in the inaugural India Open in Delhi and the Commonwealth Games in Gold Coast. She also won a silver at the prestigious Strandja Memorial Tournament in Bulgaria. “Mary was terrific in executing her strategy, it was a flawless performance,” said India coach Rafaelle Bergamasco. Manisha was next to take the ring against Ukraine’s Ivanna Krupenia. The Indian went down 2-3 even though she came across as the more aggressive of the two boxers. “Manisha was very good in the bout and in my opinion, she deserved to win,” said Bergamasco. 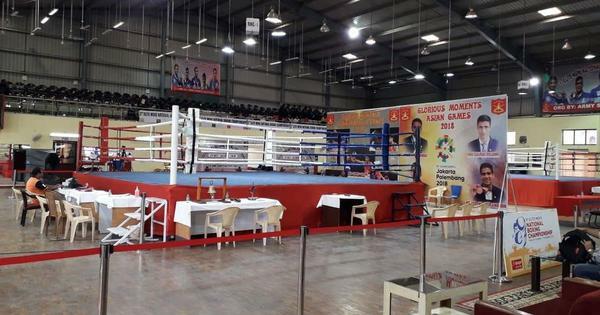 India also won four bronze medals in the senior category through former world champion L Sarita Devi (60kg), Ritu Grewal (51kg), Lovlina Borgohain (69kg) and Pooja Rani (81kg). In the youth competition, Jyoti Gulia (51kg), a former world champion and India’s only boxer to have qualified for next month’s Youth Olympic Games in Argentina, was India’s lone medallist with a gold. In the junior competition, the Indian team produced a terrific performance to sign off with 13 medals – six gold, six silver and a bronze.